from infants to the elderly. It is extremely important to have a primary care doctor. 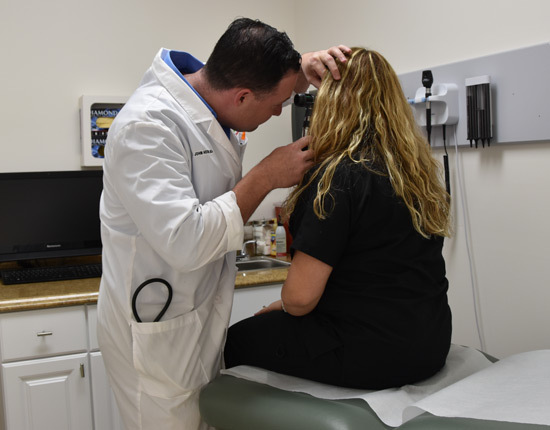 Our goal is to keep our patients healthy, so we monitor every aspect of your (or your child’s) health to prevent you from getting sick in the first place. We typically will conduct a full physical exam once a year. 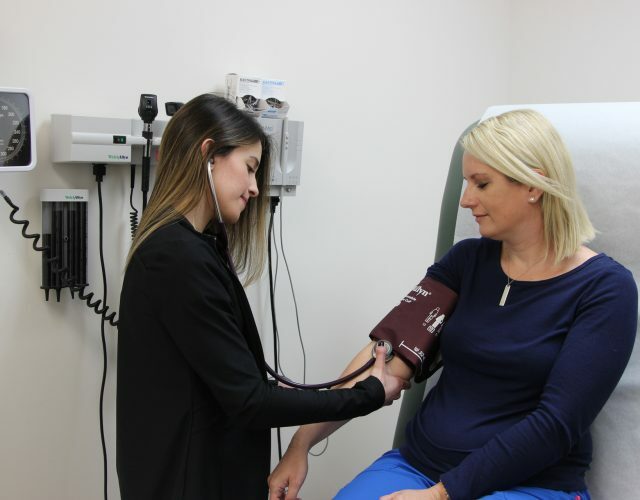 During this screening blood pressure, weight, blood work as well as a head to toe physical is conducted. There are many conditions such as high blood pressure and diabetes that may have no symptoms whatsoever. However untreated these conditions can lead to very serious problems. Just like you periodically change the oil in your car we need to keep our bodies healthy. There are many things we can fix if caught early. This is why it is so important to have regular annual physical exams performed. Sick visits – whether its the common cold or a serious infection we can always see you the same day.